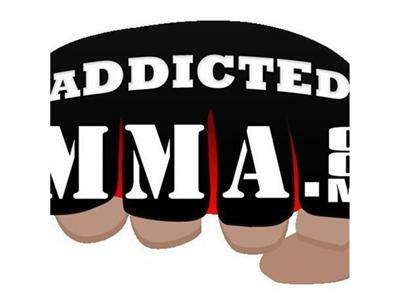 If you liked this show, you should follow addictedmma radio. Hello Addicts, join us as we talk about the crazy card that was UFC 142 in Rio. We will break down all of the important fights and main talking points, and there were plenty of them. As ever skype us to join in the discussion or put your two cents in. We may even have a special guest for you to quiz!